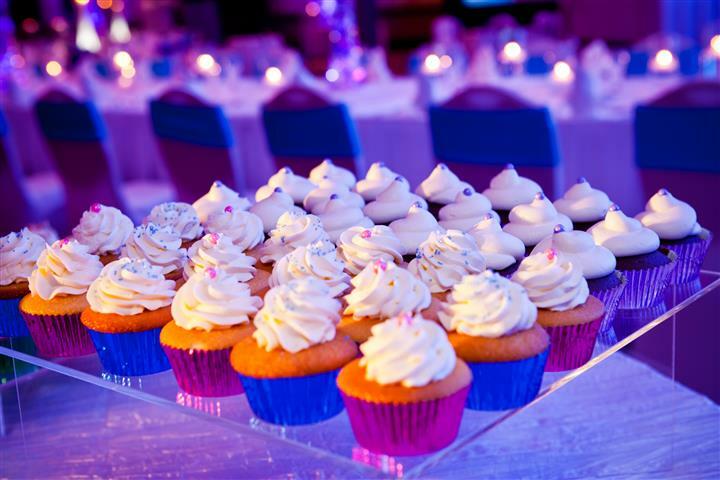 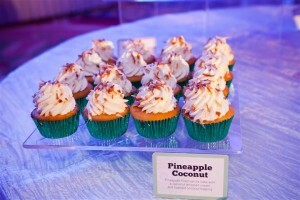 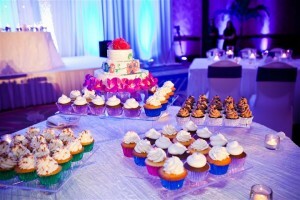 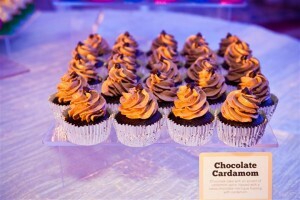 Cupping Cakes loves to be a part of your wedding or any special event. 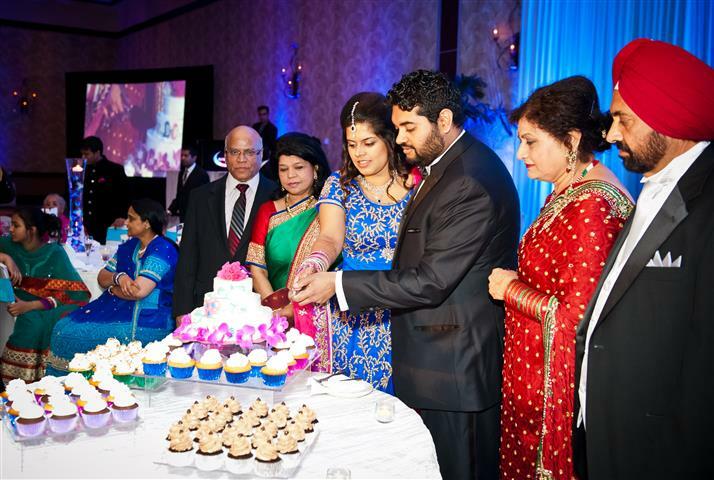 Today we wanted to do a “Throwback Thursday” to a special day in Cupping Cakes history to Vikram and Sonya’s wedding. While every cupcake is special to us, this is our favorite event in our history. 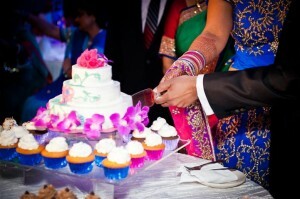 Enjoy some great photos of an amazing wedding for two great people.